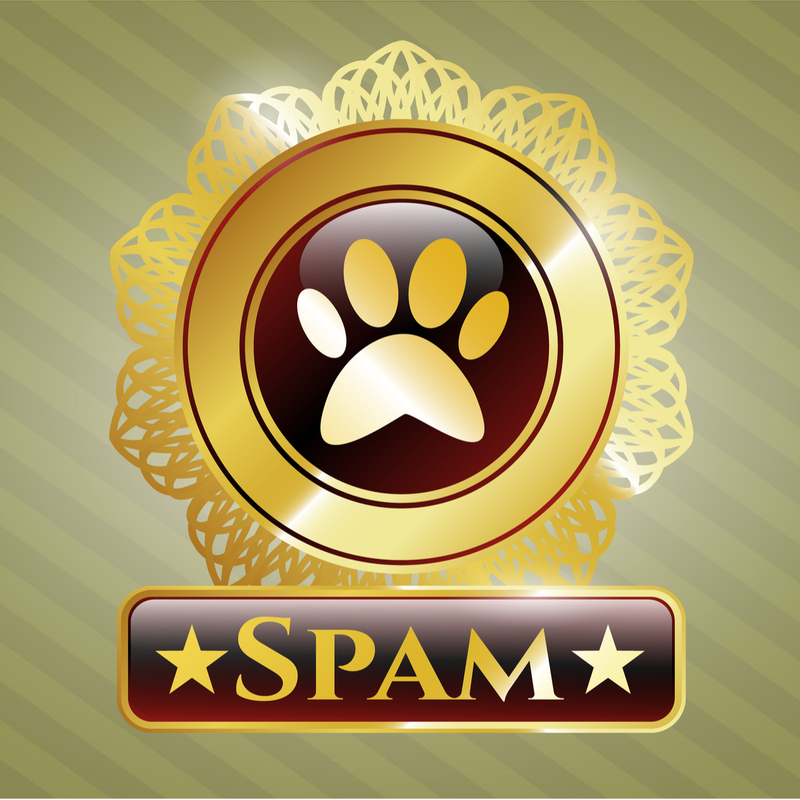 Guilmette has dubbed the criminals responsible as “Spammy Bear” because the majority of the hijacked domains used in the spam campaigns traced back to Internet addresses in Russia. In the case of Mozilla’s Virtualfirefox.com domain, historic DNS records archived by Farsight Security show that indeed on Dec. 13, 2018 — the very same day that spammers began blasting out their bomb threat demands — the Internet address in the domain’s DNS records at GoDaddy were changed to 194.58.58[. ]70, a server in the Russian Federation owned by a hosting company there called Reg.ru. The record above, indexed by Farsight Security, shows the DNS entries for virtualfirefox.com were changed to allow sending of email from an ISP in Russia on Dec. 13, 2018, the same day spammers used this domain and thousands of others for a mass emailed bomb threat. In fact, Guilmette found that that at least 3,500 of the commandeered domains traced back to Reg.ru and to a handful of other hosting firms in Russia. The next largest collection of fraudulently altered Internet addresses were assigned to hosting providers in the United States (456), although some of those providers (e.g. Webzilla/WZ Communications) have strong ties to Russia. The full list of Internet providers is available here. Abbott Laboratories; Ancestry.com; Autodesk; Capital One; CVS Pharmacy; SSL provider Digicert; Dow Chemical; credit card processors Elavon and Electronic Merchant Systems; Fair Isaac Corp.; Facebook; Gap (Apparel) Inc; Fifth Third Bancorp; Hearst Communications; Hilton Interntional; ING Bank; the Massachusetts Institute of Technology (MIT); McDonalds Corp.; NBC Universal Media; NRG Energy; Oath, Inc (a.k.a Yahoo + AOL); Oracle; Tesla Motors; Time Warner; US Bank; US Steel Corp.; National Association; Viacom International; and Walgreens. In an interview with KrebsOnSecurity, Bryant said the hijacking technique can be a powerful tool in the hands of spammers and scammers, who can use domains associated with these companies not only to get their missives past junk and malware filters, but also to make phishing and malware lures far more believable and effective. Guilmette said managed DNS providers can add an extra layer of validation to DNS change requests, checking to see if a given domain already has DNS servers assigned to the domain before processing the request. Providers could nullify the threat by simply choosing a different pair of DNS servers to assign to the request. The same validation process would work similarly at other managed DNS providers. Bryant said after he published his initial research in 2016, a number of managed DNS providers mentioned in his blog posts said they’d taken steps to blunt the threat, including Amazon Web Services (AWS), hosting provider Digital Ocean, and Google Cloud. But he suspects this is still a “fairly common” weakness among hosting providers and registrars, and many providers simply aren’t convinced of the need to add this extra precaution. 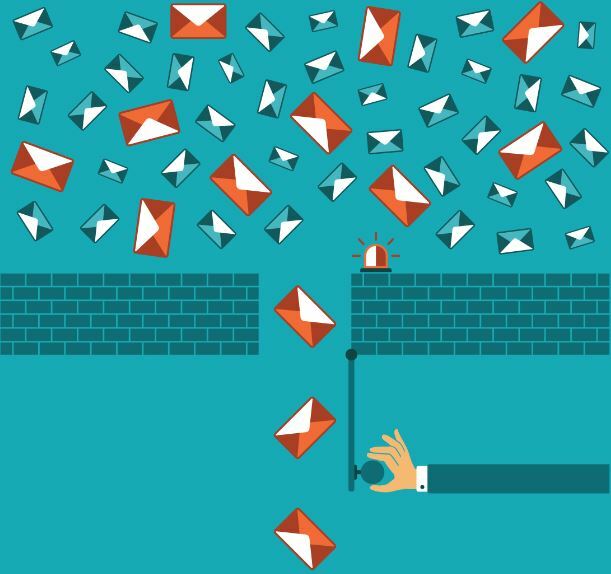 Update, 10:38 p.m.: An earlier version of this story stated that Guilmette had identified more than 5,000 domains associated with the Spammy Bear campaigns. The true number is closer to 4,000. The discrepancy was my mistake and due to a formatting error in a spreadsheet. Also added text to clarify that not all of the domains were registered through Godaddy, but that all of them at one point at least received managed DNS service from the company.